Tupac Shakur’s final months before his death were spent in the lab creating music he hoped would further his legacy in the music history. There reportedly was in a condition in his contract with Suge Knight that stated the West Coast legend would help with material with other Death Row artists. 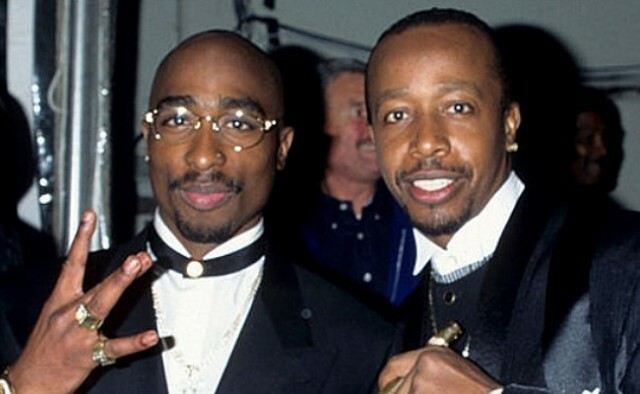 Not only was the “All Eyez On Me” rapper making music for himself, he penned and produced songs for other artists — like MC Hammer — who signed to the label in 1995. The “Can’t Touch This” rapper had began to work on an album called Too Tight, which was never released.